How can the public sector save on Oracle and SAP support bills? When former Chancellor of the Exchequer, George Osborne, set out the Government’s spending plans in November 2015, it was clear that public sector executives were facing a challenging five-year period and would need to carry out some drastic changes by 2020. With the Spending Review outlining average cuts of 19% across unprotected government departments, there were predictions that one hundred thousand public sector jobs would be shed and budgets would need to be reduced by at least one-fifth. The pressure to do more, with less, is greater than ever. Shortly after the announcement, it became apparent that financial pressures would fall heavily on public sector IT departments. With the 2020 deadline fast approaching and economic uncertainty on the horizon, where can public sector IT departments save significant costs? ERP systems, such as Oracle and SAP, are fundamental to the running of large organisations and make up a large part of the IT spend across various departments. For example, in 2013 alone, the UK Government spent approximately £290m on Oracle products. This level of spend led to the Cabinet Office in 2015 becoming concerned and in turn, formally asked various agencies to look at alternatives to Oracle in order to drastically reduce public spending on ERP software. However, ERP software is deeply embedded within the public sector and simply switching vendor could be a disruption. 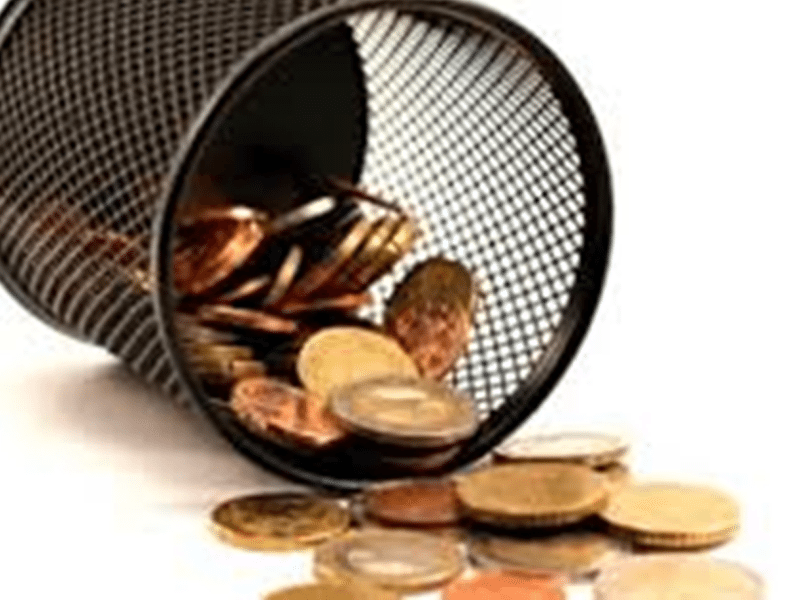 Another significant cost for the public sector is the software and maintenance fees ERP vendors charge. ERP support costs can consist of 22% of a customer’s license cost for the first five years. However, the true costs often increase as the product being supported ages as customers find that they need specialist in-house skills to augment the vendors support.. This is a cost which many public sector departments find themselves needlessly paying as day-to-day pressures limit their time to research, source and implement other alternatives that will deliver the same quality of support at a lower price. 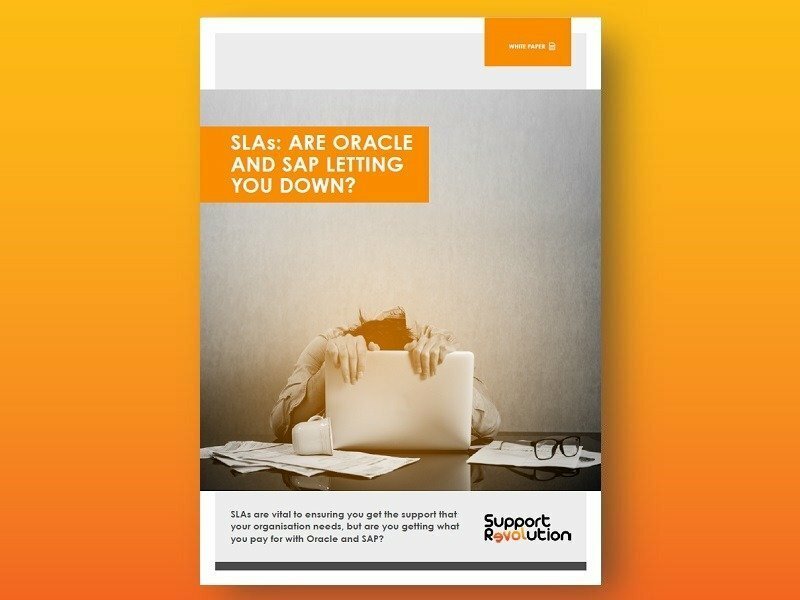 Third-party support providers exist to allow organisations who run Oracle and SAP services to receive best-in-class software support and maintenance from a team of experts and are able to ensure every customer can save at least 50% on support costs. As the public sector attempts to reduce its IT spend, many IT departments may find it difficult to find and justify the funds needed to invest in forced upgrades to their ERP software in order to continue receiving a high-level support for their systems from vendors. Third-party support can remove organisations from mandatory upgrade cycles and provide support for older versions of software that the vendors no longer support. The public sector has one of the biggest and most complex IT infrastructures in the country. This depth of complexity and scale of services mean that it can often be confusing knowing what to buy and the benefits from the purchase. Software support on these infrastructures is arguably the easiest concept to understand and purchase. Therefore, switching support providers could be the most obvious part of that infrastructure to change in order to reduce IT expenditure. The customer simply needs to record the systems they are running and ensure any service provider can provide support for the relevant systems, from a trained team with the relevant experience all of which are preferably based in the UK and security cleared, for an acceptable fee. The simplicity of purchasing third-party support is perhaps its biggest weakness. Third-party support remains largely misunderstood by many public sector executives despite predictions from Gartner anticipating wider adoption. At the moment, executives tend to make the assumption that the appropriate level of support can only be purchased directly from the vendor and that external suppliers lack the understanding or insight to deliver the same level of service. The public sector is changing faster than ever. Budgets are being reduced, pressure to do more with less is increasing as headcount reduces. New thinking and new ways of working are needed and while the public sector analyses and responds to the new environment it has to operate within, moving support contracts to third-party providers offers a simple step to dramatically reduce cost and maintain service for ERP systems and keep things running while a new path forward is planned. Find out more about our Oracle and SAP support.